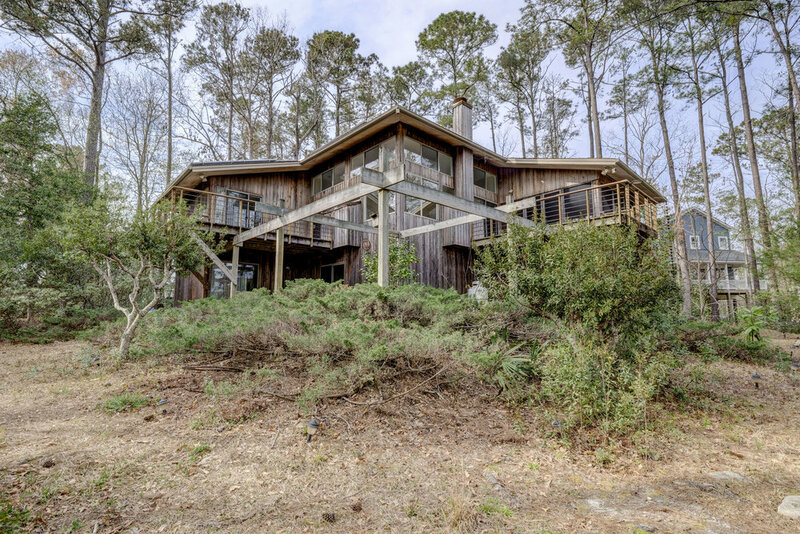 Beautiful 3BR/2.5BA home in a serene, wooded setting overlooking Pages Creek. 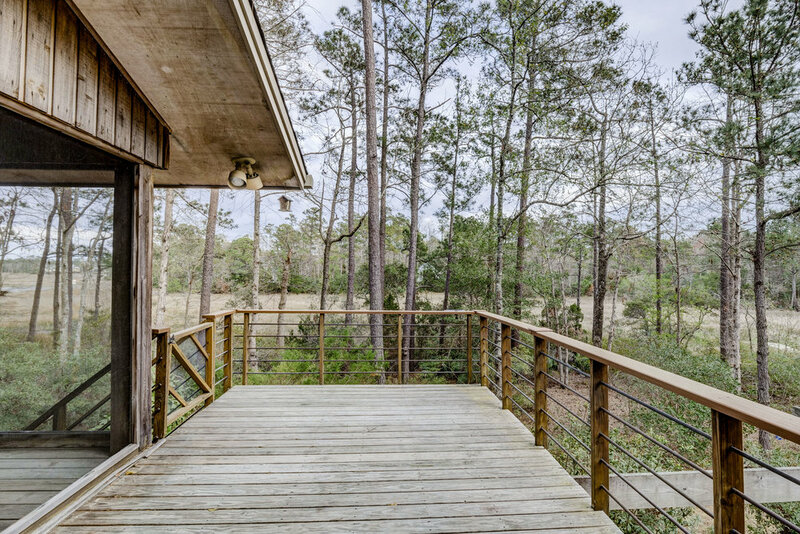 Two decks & patios offer spectacular view of woods and marsh. The main living area is on 2nd level & features a spacious living room with a gas log fireplace & almost floor to ceiling windows, a nice size kitchen, which is great for the cook in the family, with new counter tops, tile back splash, induction cook top, ample cabinet space & a large pantry closet, a dining area with sliders to the screen porch, the Master bedroom with 2 walk-in closets & attached full bath, a half bath & a laundry room conveniently located off the kitchen. 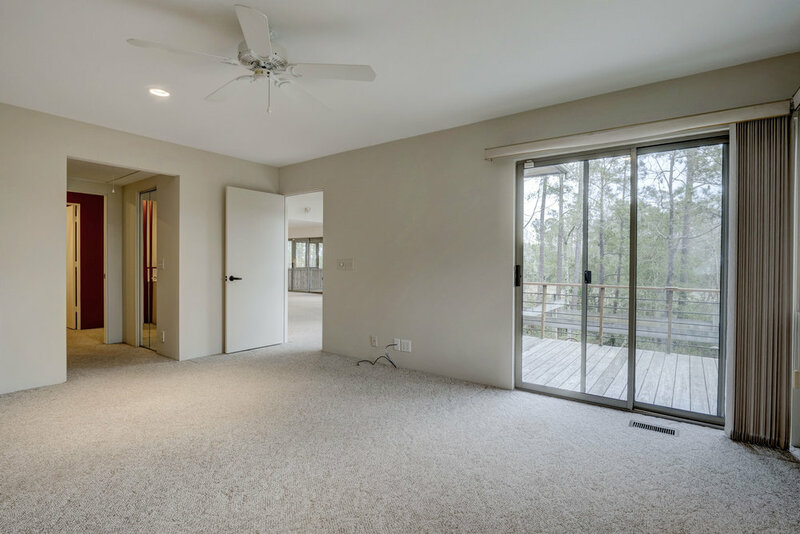 The 1st floor features 2 more bedrooms, each with sliders to the rear patio area, a family room with sliders to a side patio & an oversized 2 car garage with enough room for a shop area. 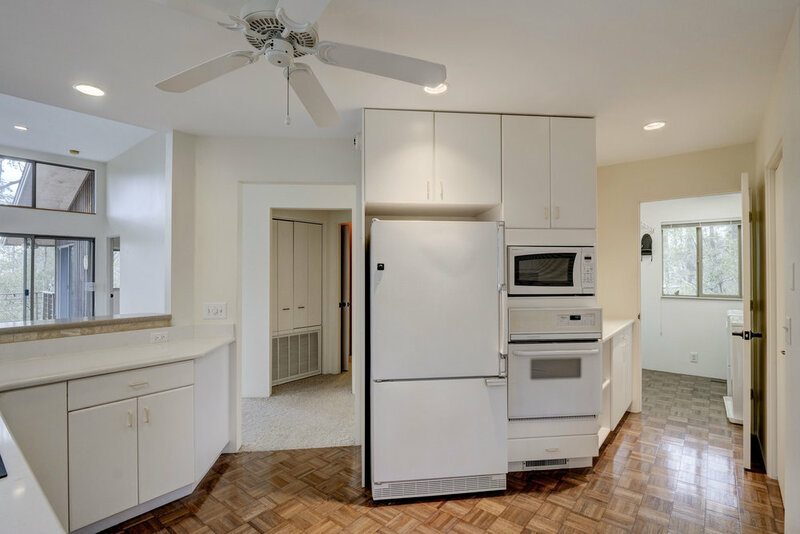 Added features include a central vacuum, ADT Alarm, 16 Solar panels on roof, an energy efficient HVAC which saves energy, Gutter Guard gutters, a private dock, community boat ramp & NO HOA.